*Ignore the poor paint job on the brace. As it in a non visable part, I just used what ever paint was near me to ensure the metal wasn't exposed. Your braces will come pre-painted, unlike mine. ***BITS MUST BE CARBIDE OR COBALT(not Kobalt the brand) **** You're drilling through reinforced hardened steel, a generic hi-speed bit, or Titanium Nitrite bit will NOT work. ** I highly recommend getting the MILWAUKEE Cobalt red helix bits. First hole we used the Dewalt cobalt bits, and broke one. We were able to drill the hole 3+ times quicker using the Milwaukee bit. Plus it's cheaper. Jack up the car and remove the front wheels. 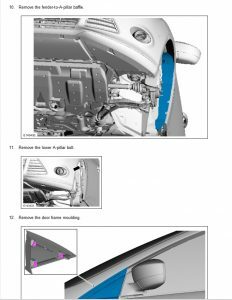 Remove the lower cowling. I'm not providing steps on this, as you should know how to do this, if you're going to be doing this install. 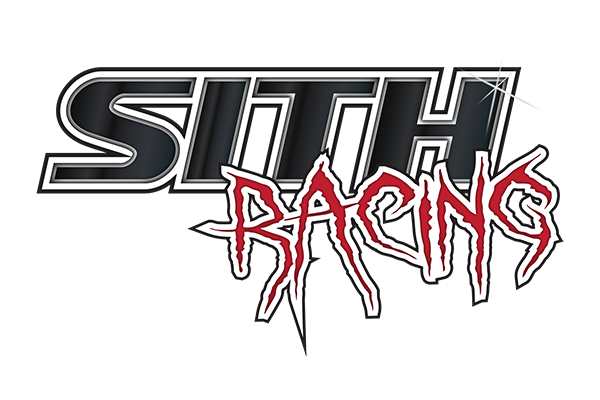 Remove the side skirts. Open both doors to remove the side skirts. Having a trim tool to pry the panels off is helpful.NOTE: Transfer all the tabs for the side skirt to the side skirt. Pull the tabs out of the frame that remain behind. 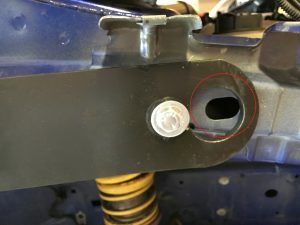 Remove the foam insert, and undo the bolt behind it. Along with the plastic cover in front of the mirror. Again a pry tool is helpful. Undo the top 3 bolts of the fender, and pull it away from the car. Most people have Hood struts. The front fender bolt is also the bolt for the hood strut. 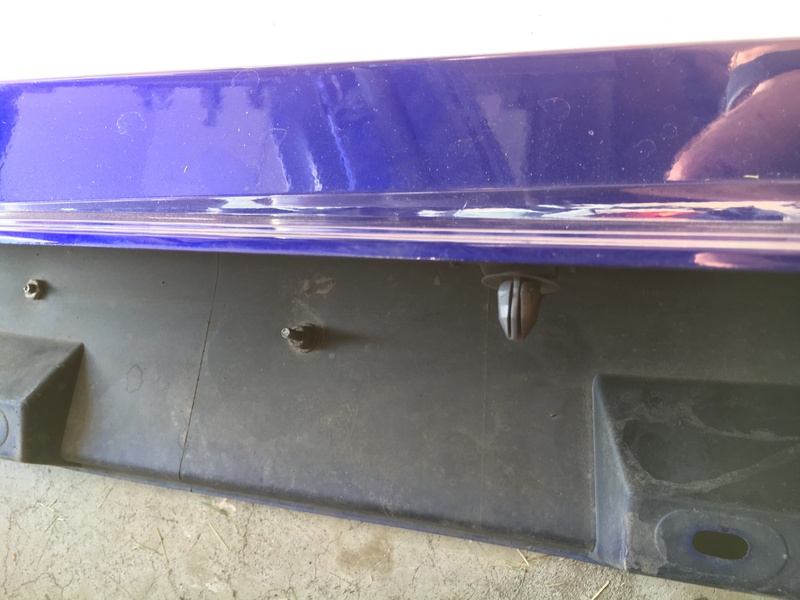 You'll need to remove the bolt, and the mounting tab for the hood strut. 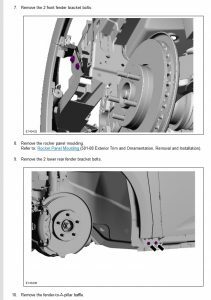 You do not need to remove the entire strut and can leave the hinge alone. The hood may need to be braced to stop it from closing, as there will be nothing to hold it up. The factory prop rod if you still have it would be perfect. Now you want to trim the lower piece of the A pillar mount. This is where the angel grinder/ dremel comes into play. If you don't have one, you may be able to use a hammer to bend the tabs back. The metal isn't very thick or strong, so that should work. The reason for cutting this tab is to allow you to push the brace closer to the frame. The closer to the frame you can get the brace the better. With cutting, you'll want to make sure no debris falls into your rotors. 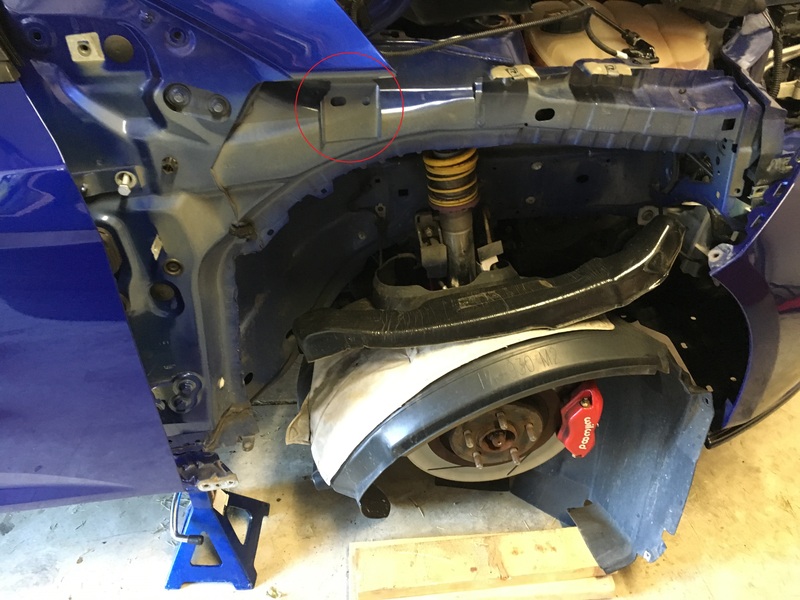 I'd recommend covering up your struts/rotors/calipers for the remainder of the install. It would also be a good idea to cover the paint, due to sparks flying. A sheet works great. You'll want yo cut about 1-2 inches off. After you've cut the tabs off you'll want to paint any exposed metal from cutting. This is to prevent rust on the frame. This is why the color doesn't matter as you'll never see it. 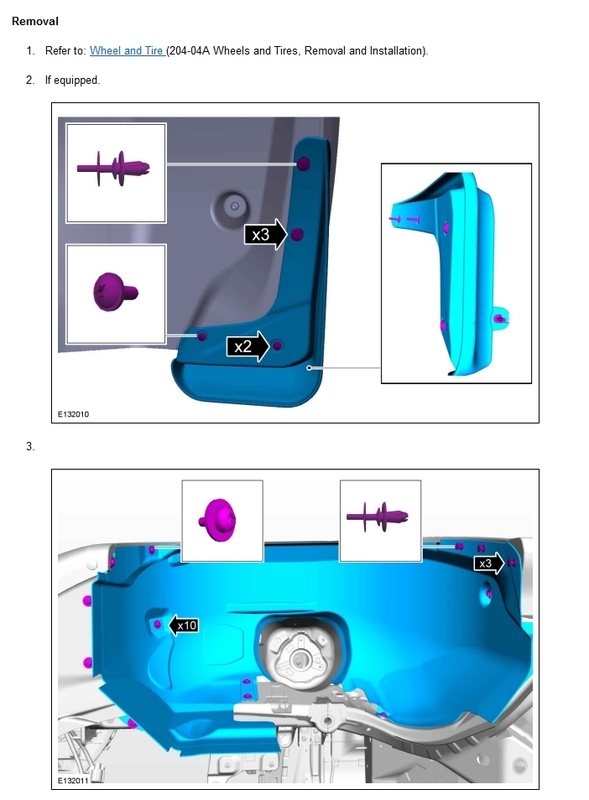 Now go to the lower door hinge and remove the upper bolt on the hinge. Take one of the remaining metric bolts(again shorter of the 2 sizes) and place a washer on it. Put the bolt through the bottom left hole in the brace and put it up to the frame, and start threading the bolt back into the door hinge. 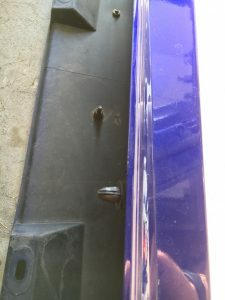 On the upper door hinge with the 4 washers, separate the washers, so you have 3 against the frame of the car and 1 against the head of the bolt. Swing the brace up, so that the slotted tab slots in-between the spacers on the bolt. Lightly tighten these bolts, so the brace can stay upright on it's own, but still has play. Now you need to line the front of the brace up. 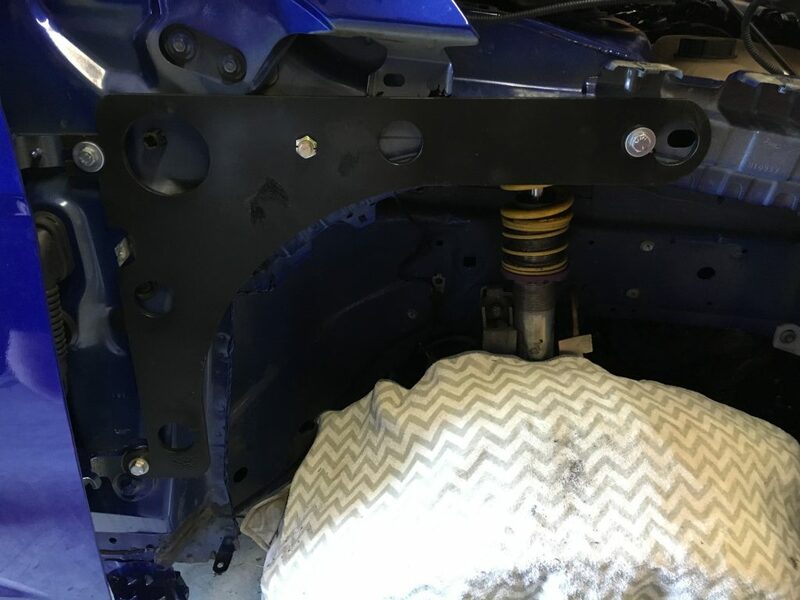 You want to lift the brace up, so that you can drill a hole in the frame, and have the hole be on the flat section of the frame. NOTE: Design change from my pictures. Your front bolt hole will be slotted, opposed to mine, to help facilitate lining up the hole in the center of the frame. 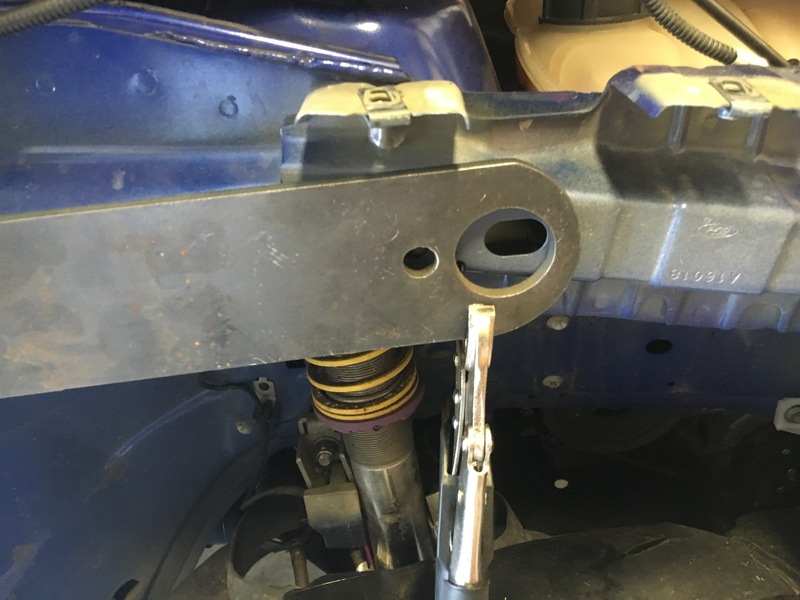 Use a clamp if you have one to hold the front of the brace against the frame. Drill the hole through the frame. Drilling Technique: When drilling through a material like Hardened steel, you want to drill very slowly. Switch your drill to a high torque setting if you can. Then drill at a slow RPM, you should be able to feel the bit biting into the metal(like a 50-100rpm slow). You also don't want the metal to get too hot. Every once in a while spray it down with something like WD-40, BP Blaster, Drill lube. If the metal gets to hot, you're just going to make it stronger. Using the 1/8 bit, drill a hole in the center of the hole in the brace. Once all the way through, switch drill bits to the 1/4 bit. Finally, step up to the 3/8th bit, to drill your final hole. Once through, use the touch up paint, to paint the inside of the hole, to cover the exposed edges. Follow the same steps that you did in step 6 for this hole. 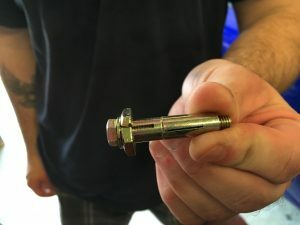 Take the non metric bolt(larger bolt) and place a washer on it. Also take the nut with the safety wire around it. 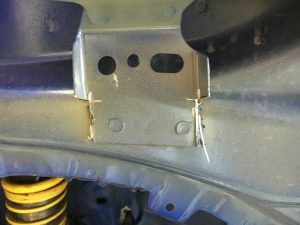 Ensure the safety wire is nice and tight. Fish the safety wired bolt into the large hole in the front of the frame, so the nut sits behind the hole you drilled. Don't let go of the safety wire. Ensure the brace is sitting properly on the hinges from earlier, and tighten the bolts down. At this point the 3 perimeter mounting points should be fully tightened. 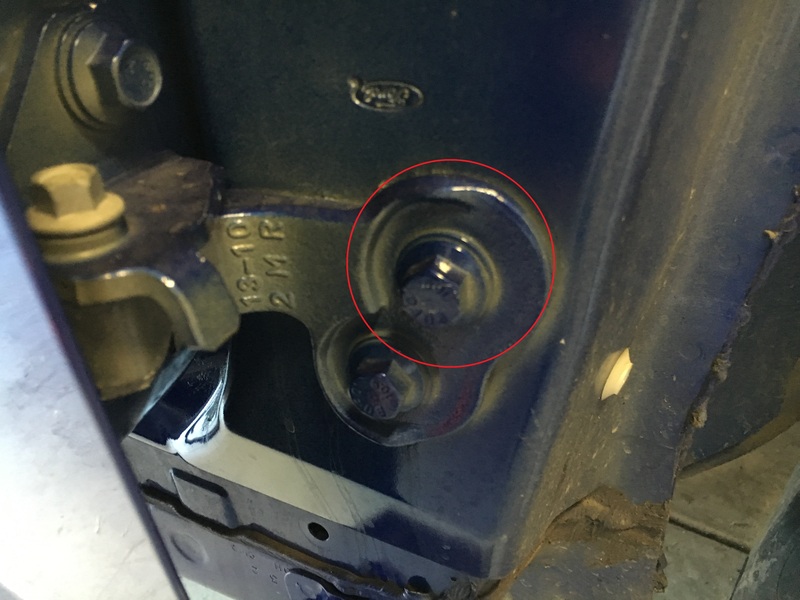 Prior to putting the anchor in the bolt hole, Screw the back part of the anchor in so that it is touching the front part, and you can feel resistance. Using clamps, or your body weight, push the brace as close as you can to the frame, and hold it there. Take the anchor bolt, and but it through the last hole, and tighten it. 17mm goes on the outside nut, with the socket going on the inside nut. Tighten using the 10mm socket. NO NOT OVERTIGHTEN. Just nice and snug. What this does is, is it pulls the back of the bolt in, squishing it, so it flares out, and creates an anchor on the back side. 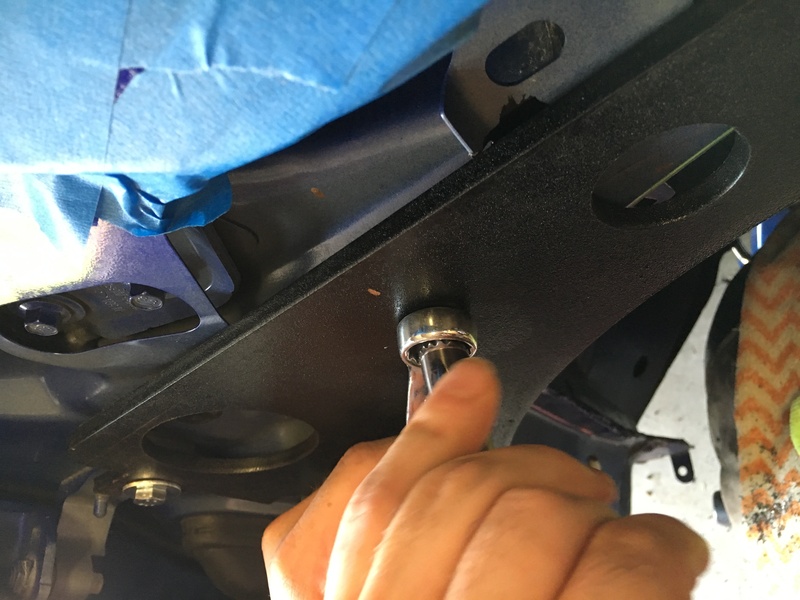 Start with the top bolt on the A pillar, and lightly screw in the top bolts under the hood. 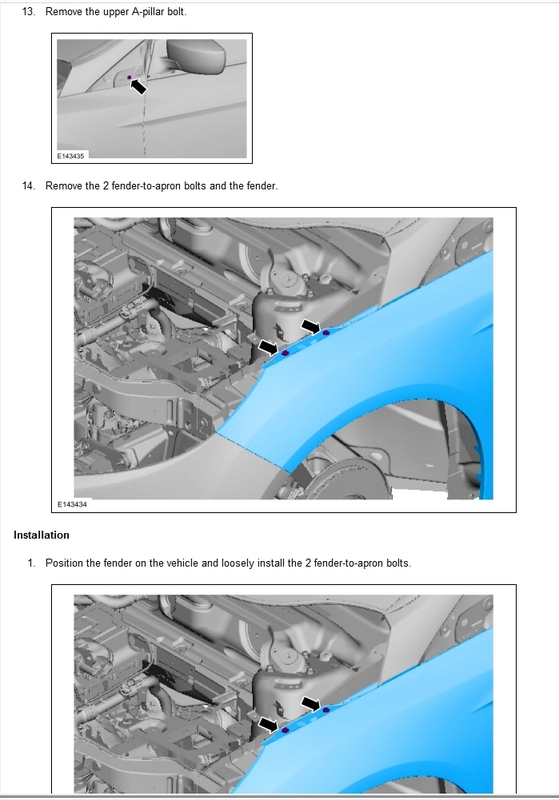 Tip, try to align the bolts, using the dust and unpainted sections from where the fender mounts once were. Note: This issue should be fixed for the revised model, just putting it out there encase you do have the issue, so you can fix it. 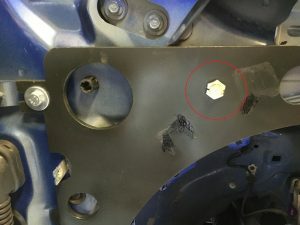 The tab for the bolt inside the fender, may it the brace. 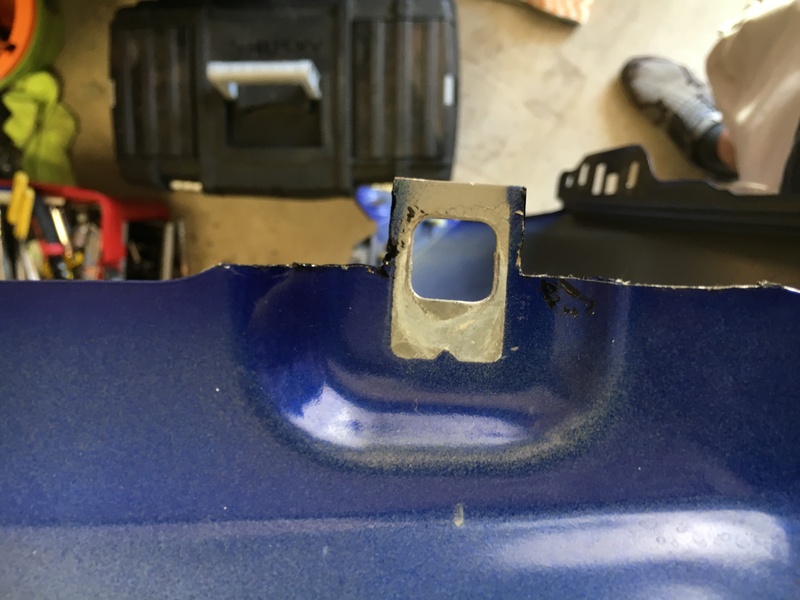 If it does, trim down the sides of the mounting tab on the fender. This is non visible, and again should be resolved for the production version. 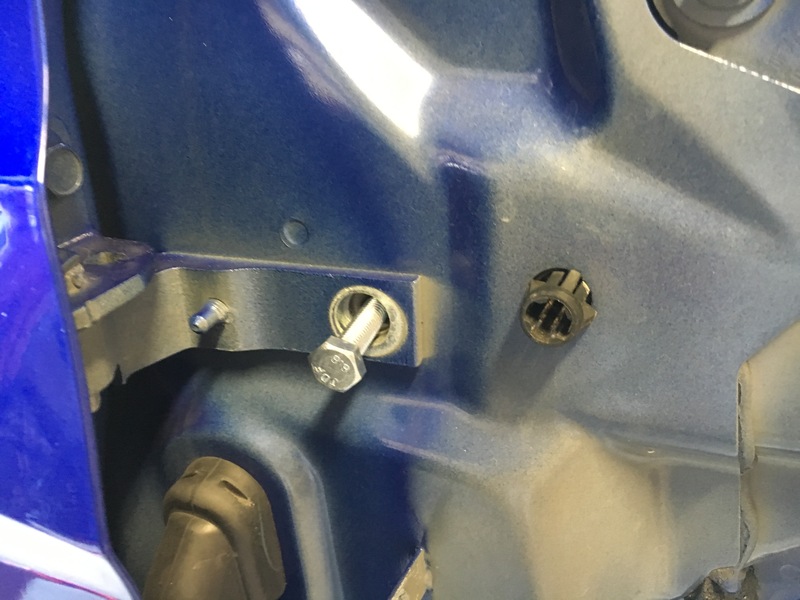 Then bolt the mounting tab inside the fender. Check fender alignment with the door panel. 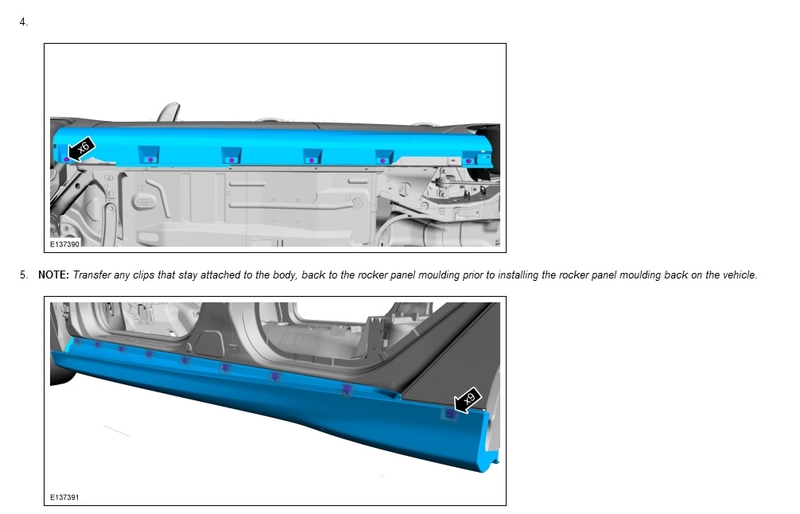 Both the consistency of the panel separation, and look down the side of the car from the back to make sure the fender isn't popping out. Check the door to ensure it opens and closes properly. Bolt the front 2 bolts in, behind the bumper. If you have hood struts reattach the bottom of the strut to the upper fender bolt. All bolts should be on the fender now. Do a final alignment check and snug them all down. 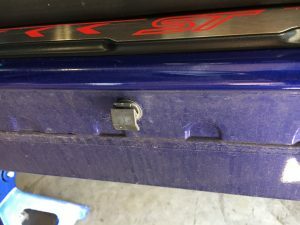 Using pliers remove any tabs still in the door frame, and attach them to the side skirt. Start with the front, lining up the front tab, and work your way down. 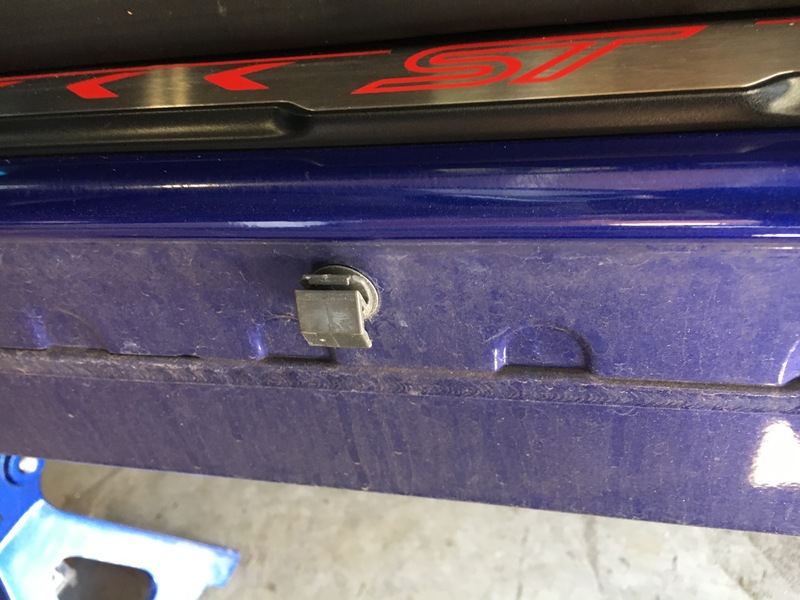 Re-attach the bottom of the side skirt using the push pins. Don't forget the foam piece that goes behind the fender. Install Time: 2-4 hours per side. 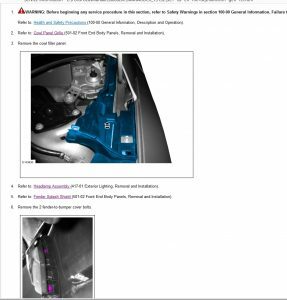 This entry was posted in Primary Information, Technical Information, White Papers and tagged Brace, Fender, Focus, Ford, How-To, Install, ST. Bookmark the permalink.